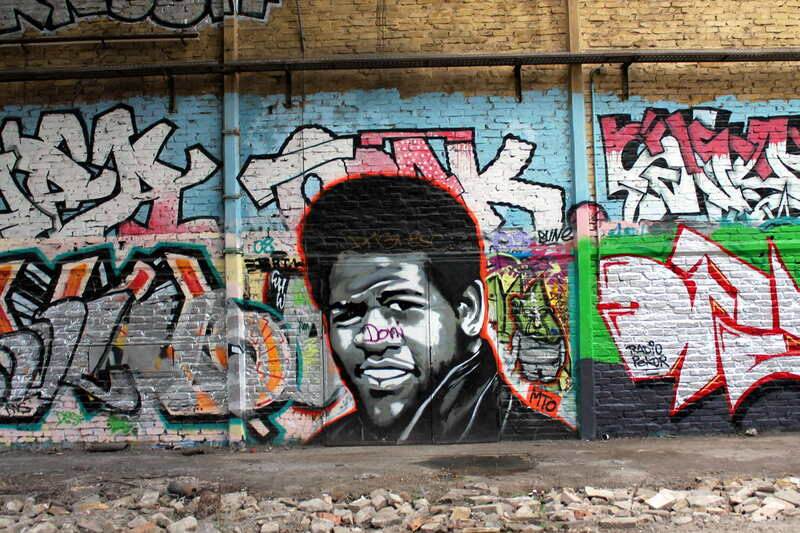 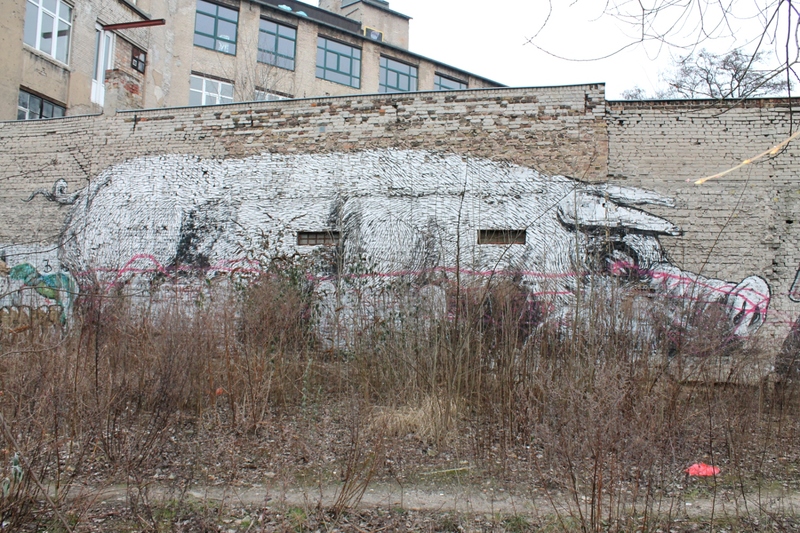 This week the OCB Street Art Attack starts it´s tour in Berlin on Friday 12th of July at Ritter Butzke. 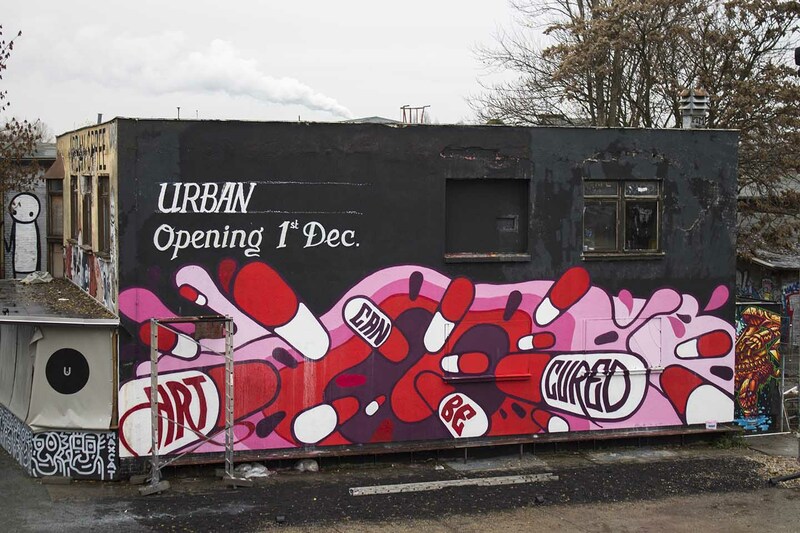 First winner of the Street Art competition is the London based artist Jimmy C. He will paint a wall on Friday in front of the legendary club. 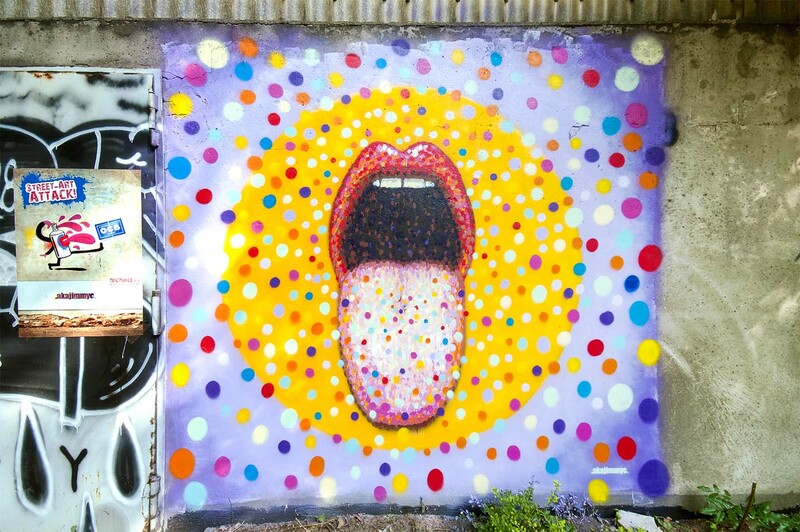 Start of the Street Art Session will be at 10:00 a.m.. During the whole day the artist will make his masterpiece for the wall. 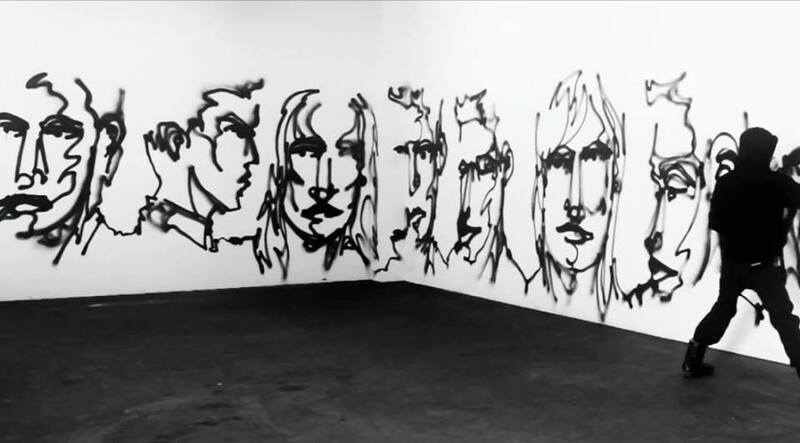 The "after-art-party" in the club will start at 12 p.m. : come and join us at Ritter Butzke. 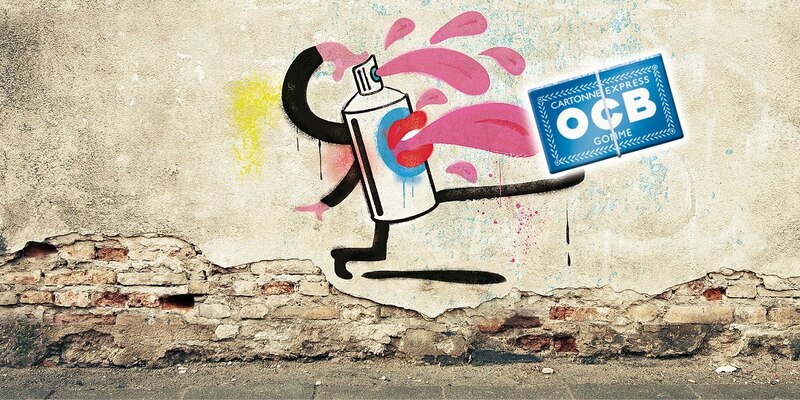 You all are very welcome all day to see how the picture becomes reality and may grab some of the fantastic OCB papers (attencion: you have to be 18 to get some!). 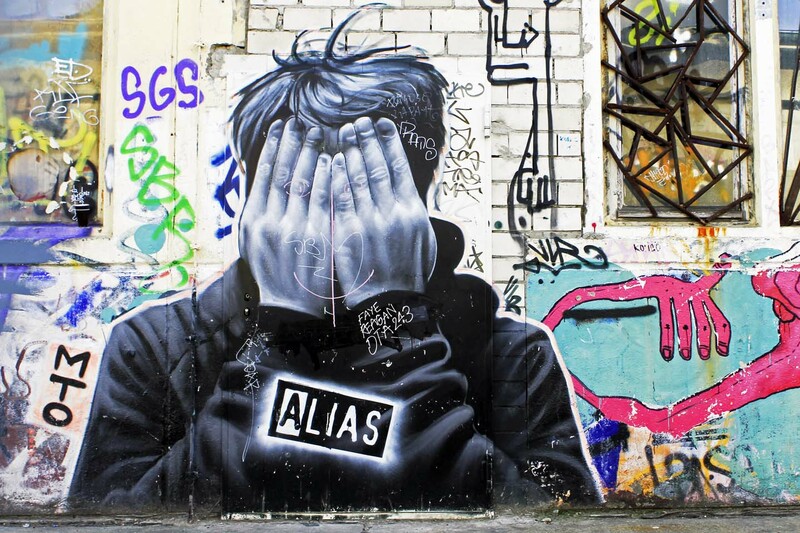 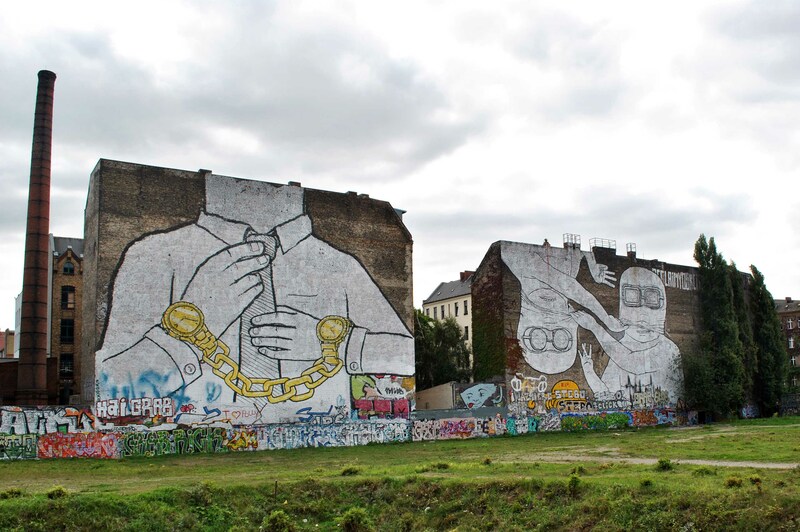 The team of Street Art Berlin will be there also for all your questions. 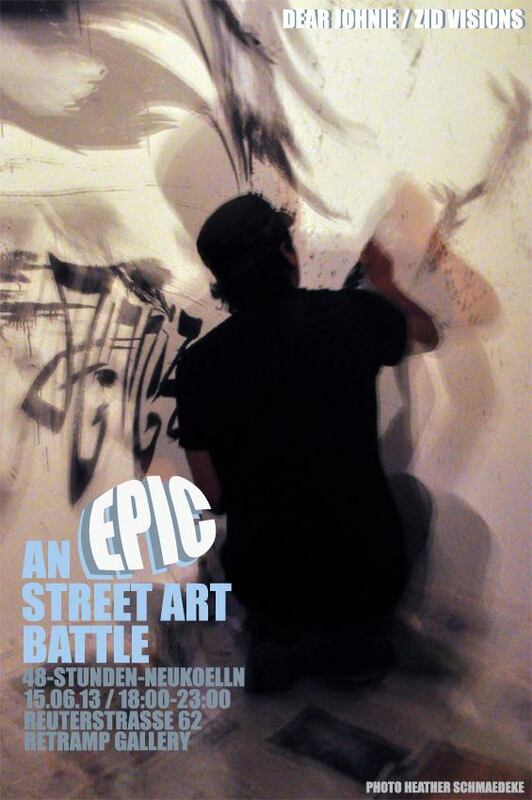 Join us to this great Street Art day and be part of the OCB Street Art Attack! 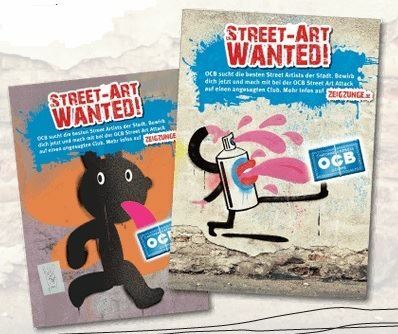 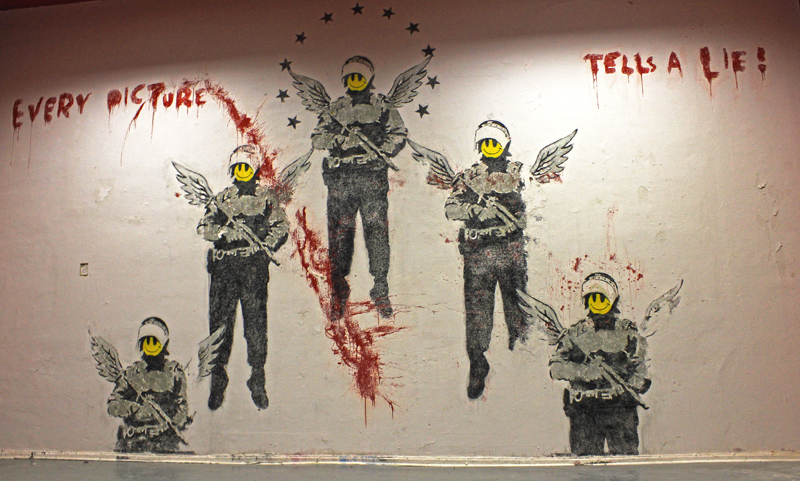 OCB Street Art Contest: 1500 € for your wall, 5000 € for the winner!